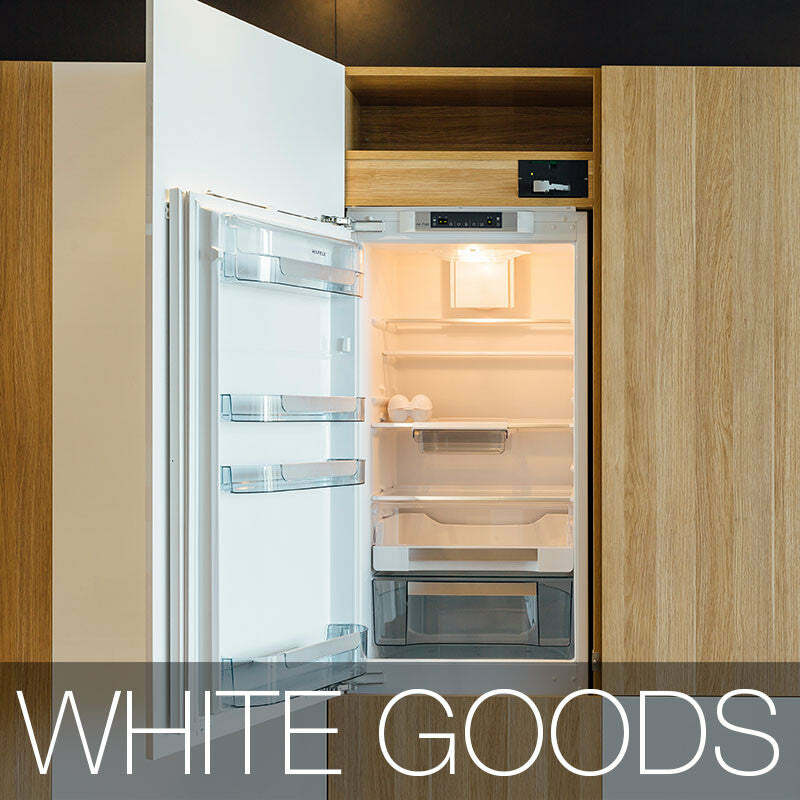 What is a kitchen without its appliances? 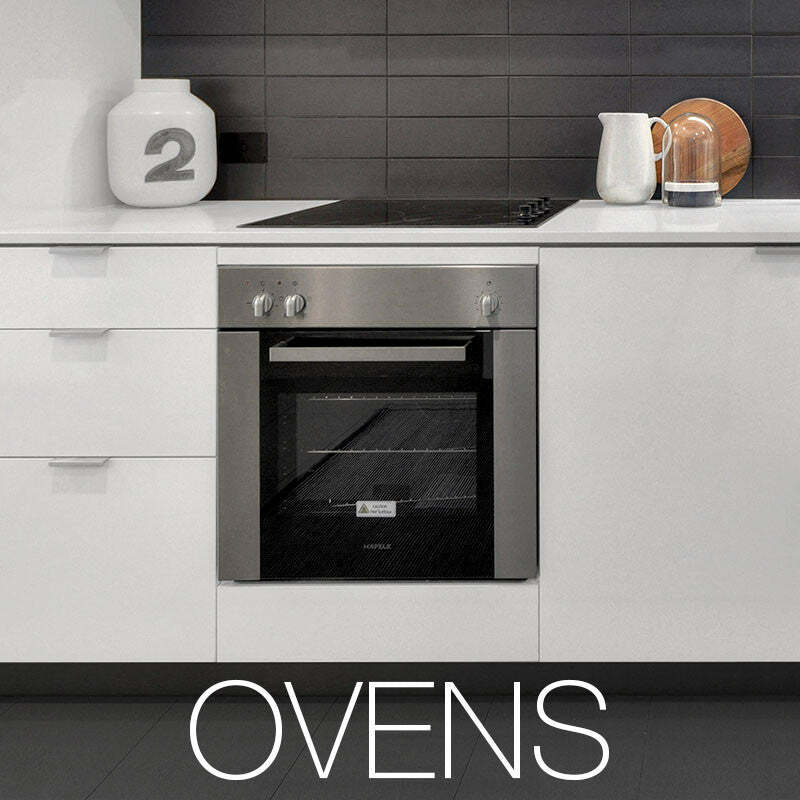 With appliances from Hafele Home, you are able to complete your kitchen and give it the look you want. 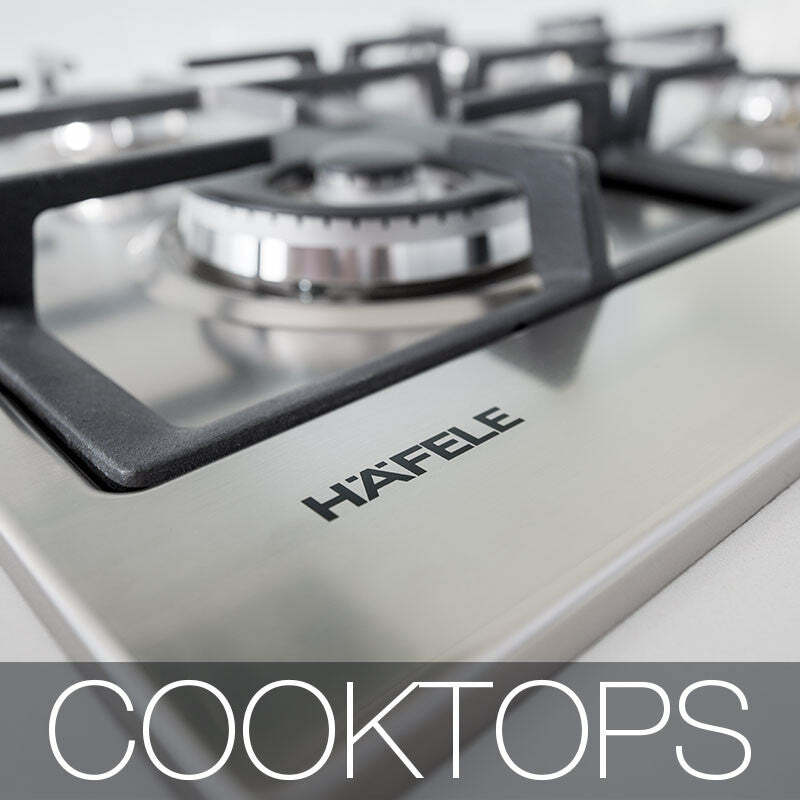 Hafele Home offers a wide selection of kitchen ovens, cooktops, range hoods, white goods and additional accessories. With the selection of kitchen appliances you can find on Hafele Home you will be able to give your kitchen the final touch it needs. 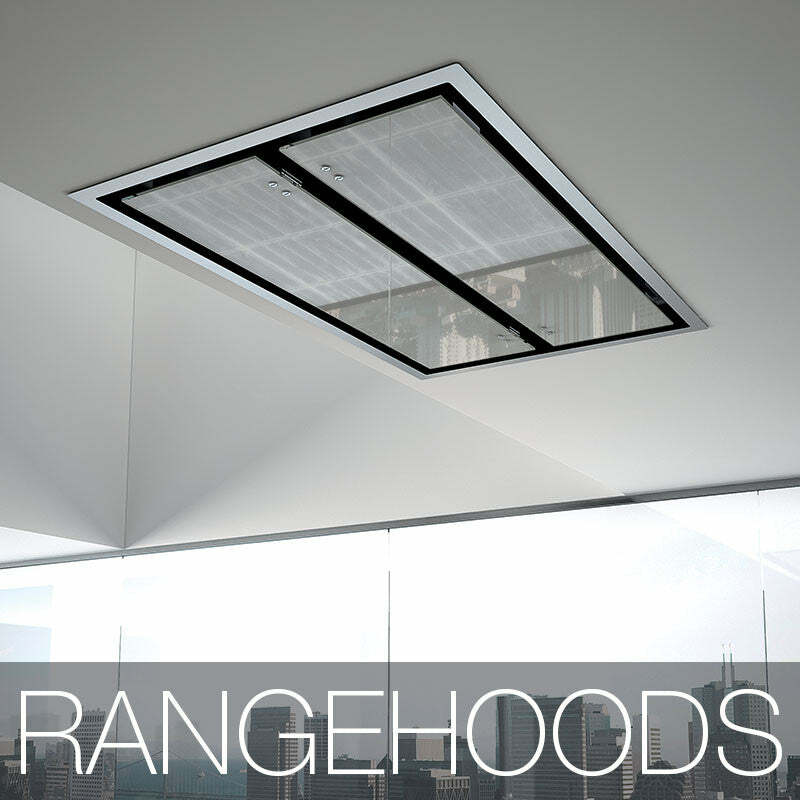 By browsing through the different sections, you will notice that ovens, cooktops and especially range hoods do not all need to look the same. 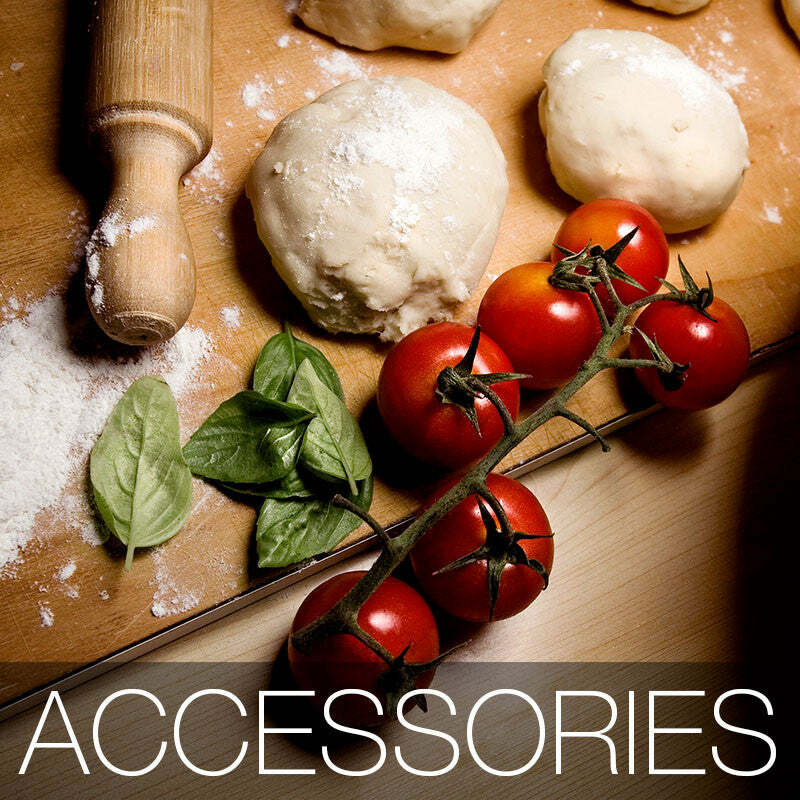 In fact, you can make your kitchen stand out by using Häfele's appliances. There will be no other kitchen looking like yours. Visit us in our showrooms or one of our studio partners to get all your questions answered in person. We have studio partners all around Australia which can easily be located through our Studio Locator.